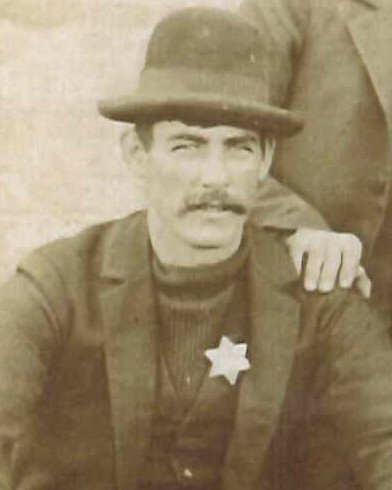 Village Marshal James Gardner succumbed to a gunshot wound sustained five days earlier after responding to the home a mentally ill man who had been causing a disturbance on October 27th, 1916. He had already been called to the home two times earlier in the evening after the subject became disorderly due to heavy drinking. The subject had destroyed furniture in his sister-in-law's home and set fire to it before leaving to obtain a shotgun. Marshal Gardner was able to extinguish the flames. The man then came out of the home and shot him with a double barreled shotgun, mortally wounding him. Marshal Gardner was taken to Swedish Hospital, in Minneapolis, where he remained until succumbing to his wounds on November 1st, 1916. 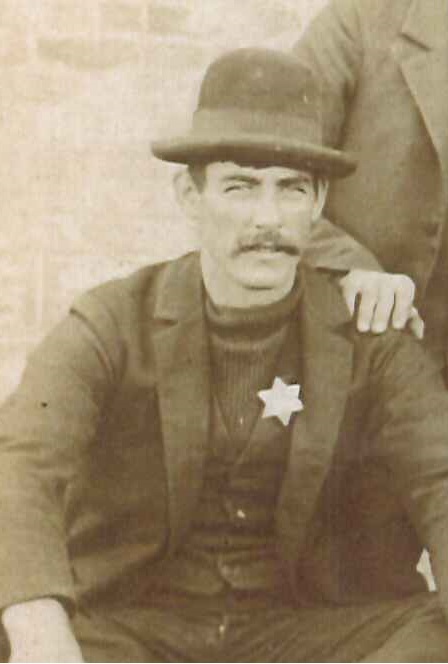 The subject was convicted of Marshal Gardner's murder and sentenced to prison. He was paroled in 1928.